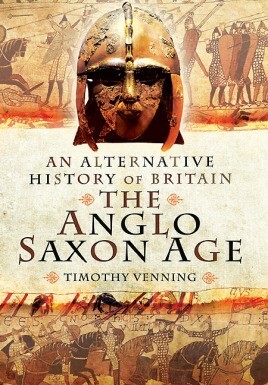 Taking a similar approach to his successful If Rome Hadn't Fallen, Timothy Venning explores the various decision points in a fascinating period of British history and the alternative paths that it might have taken. Dr. Timothy Venning starts within an outline of the process by which much of Britain came to be settled by Germanic tribes after the end of Roman rule, as far as it can be determined from the sparse and fragmentary sources. He then moves on to discuss a series of scenarios, which might have altered the course of subsequent history dramatically. For example, was a reconquest by the native British ever a possibility (under 'Arthur' or someone else)? Which of the Anglo-Saxon kingdoms might have united England sooner and would this have kept the Danes out? And, of course, what if Harold Godwinson had won at Hastings? While necessarily speculative, all the scenarios are discussed within the framework of a deep understanding of the major driving forces, tensions and trends that shaped British history and help to shed light upon them. In so doing they help the reader to understand why things panned out as they did, as well as what might have been.